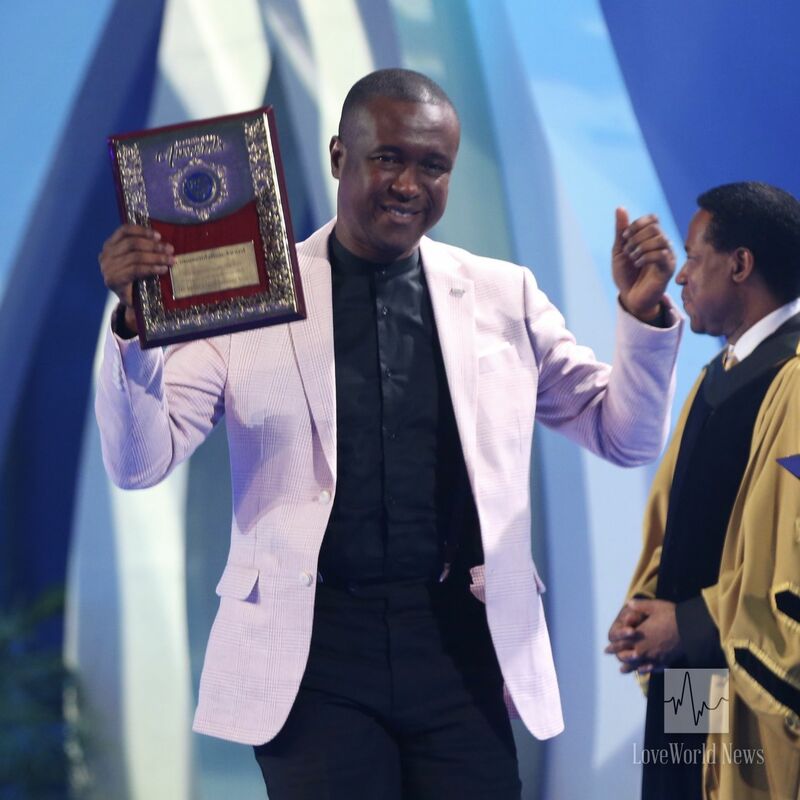 CE Port Harcourt Zone 3 recognized as Top Soul-Winning Zone for devotion to the Great Commission. 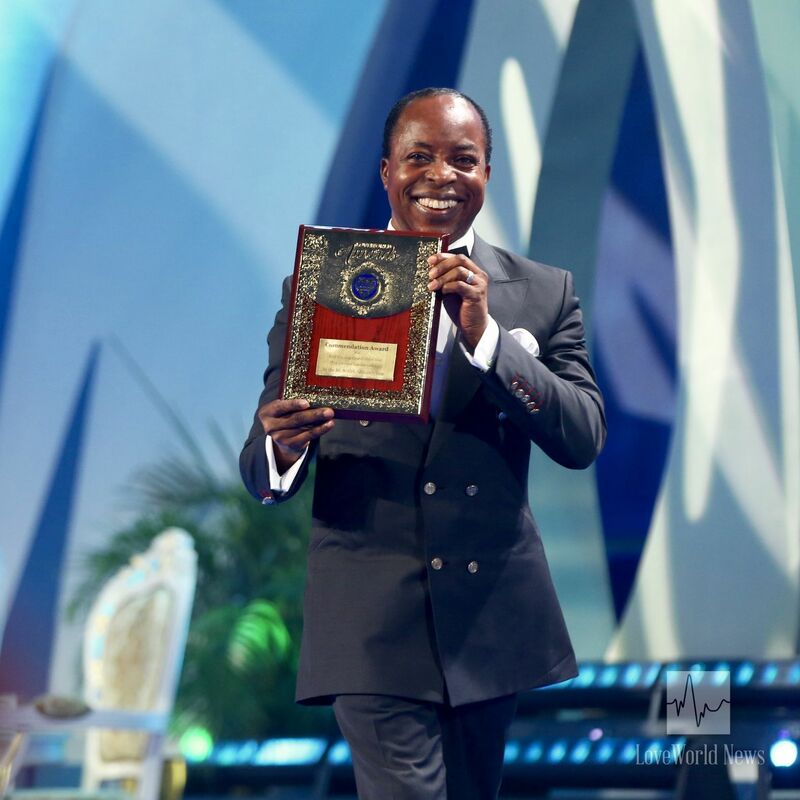 The esteemed Pastor Joy Amenkhienan and members of Christ Embassy Port Harcourt Zone 3 rejoiced over one of the biggest recognitions of the ICLC Presidential Awards as the BLW Nation's Top Soul-Winning Zone. The Bible says “he that winneth souls is wise;” as such, the winning zone exemplifies godly wisdom, inspiring many around the world. 1st runner-up, Christ Embassy Warri Zone (Evang. Eddy Owase). Christ Embassy Port Harcourt Zone 3 was closely followed by Christ Embassy Warri Zone (Evang. Eddy Owase) in second place and Christ Embassy Benin Zone 1 (Pastor Moses Olayemi) in third place. Congratulations to the winner and runners-up! 2nd runner-up, Christ Embassy Benin Zone 1 (Pastor Moses Olayemi). Stay tuned to LoveWorld News for more announcements of ICLC 2018 Presidential Award winners. I'm so proud of you sir! Congratulations sir! Proudly CE Benin Zone 1!